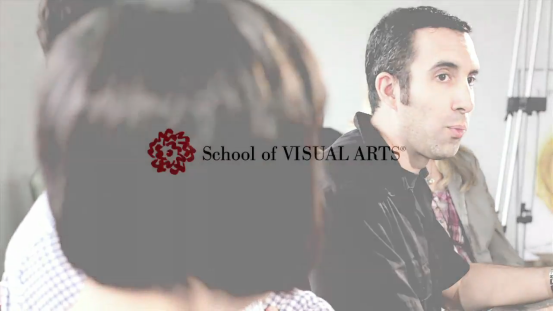 The MFA Illustration as Visual Essay program at School of Visual Arts was recently featured in Bluecanvas Magazine. As part of the collaboration, I was asked to be part of an informal (and documented) conversation about storytelling, illustration and the graduate program itself. We are all natural born storytellers. We draw before we can write or speak. As children, our drawings reflect how we see and feel about ourselves and the world around us.